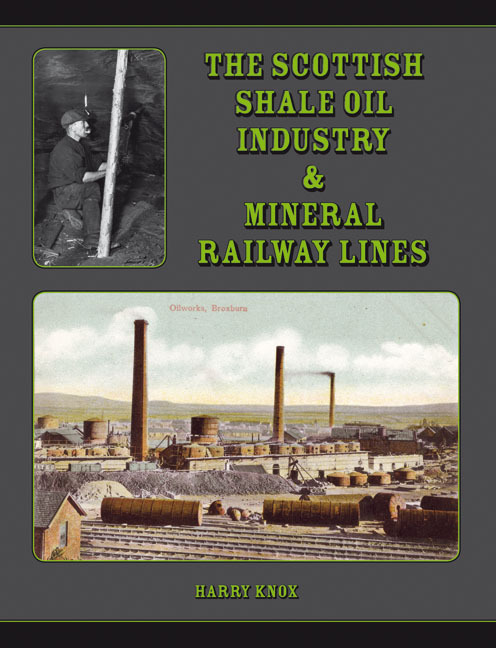 Extra information for The Scottish Shale Oil Industry & Mineral Railways book. 232 pages. 275x215mm. Printed on gloss art paper, casebound with printed board covers.